When it comes to longevity in the Illinois USSSA Program, Rockford’s Blackhawk Athletic Club (BAC) reigns supreme in the sponsor category. The Blackhawk program has been a USSSA participating fixture for 35 years, as it began its USSSA affiliation with a Men’s Slow Pitch team in the spring of 1983 and continues today under the Blackhawk Athletic Club banner. The Blackhawk Men’s program has participated in 27 total State Tournaments, 50 National Invitational Tournaments and 10 World Tournaments. BAC also captured the Class D State Championship in 2007 and 2017 and the Elite Class D State Championship in 2012. 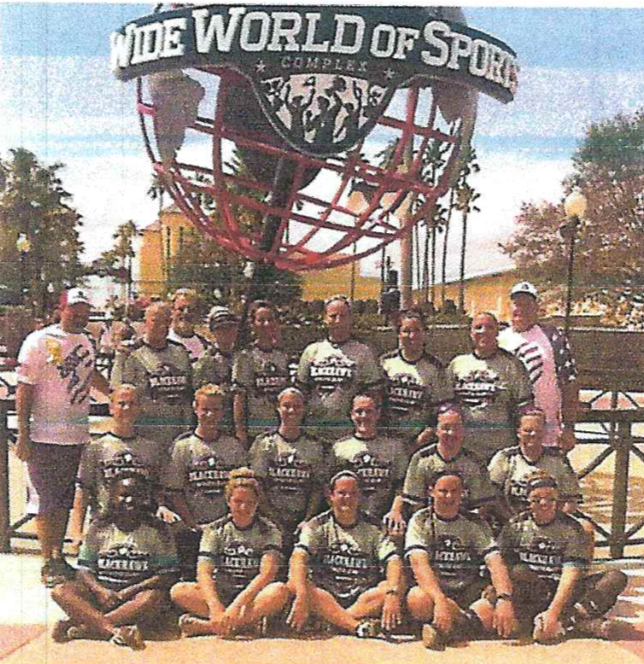 Both BAC Men’s and Women’s teams travel to Disney Wide World of Sports to participate in those World Series events for many years. The Blackhawk Women’s program also participated in numerous State, National Invitational, National and World Tournaments dating back to early 1990s and many age-specific contests, while capturing a 35+ State Championship in 2000 and the Women’s Great Lakes Class C National Championship in 2006. Blackhawk also captured the Northwest Great Lakes Class D National Championships in 2015 and 2016. Since 2007 the organization has also performed in the USSSA Mixed (Co-Rec) category, the organization has won four USSSA Class D State titles, one Class C State Championship in 2007 and a Class D Great Lakes National Championship in 2006. To add to an already impressive sponsorship resume, the Blackhawk program began sponsoring girl’s fast pitch youth programs, 12 and under through 23 and under, in 1997 to present. Also, the Women’s fast pitch teams participated in State and World Series events from 2006 through the 2012 season. These success stories have and will provide a base for future Youth Blackhawk players. 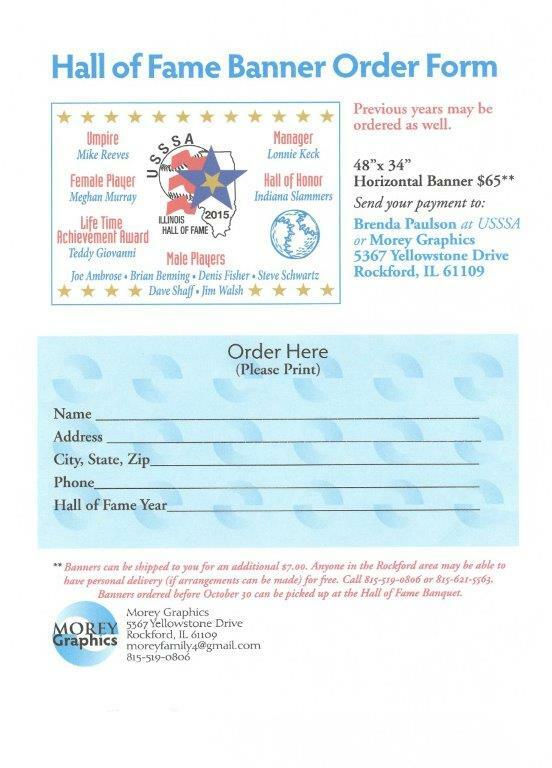 We congratulate and welcome the Blackhawk Athletic Club on their sponsor induction into the Illinois USSSA Hall of Fame.